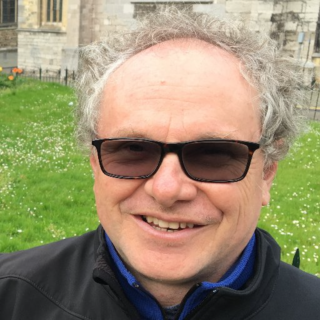 Prof. Julian Gale (ARC Laureate Fellow) is a computational chemist working on both the development of new simulations and their application. He is the author of the GULP code for lattice dynamics, as well as a core-developer of the SIESTA package for linear-scaling electronic structure theory. Research interests include the nucleation and crystal growth of minerals, nanoporous frameworks, materials for energy storage and conversion, and molecular crystals of relevance to pharmaceutical application. Prof. Andrew Rohl is a leading expert in the application of supercomputing and computer simulation technologies in materials chemistry with more than 120 published papers to his name. He completed an honours degree in Chemistry at UWA before moving to the UK and obtaining a D. Phil. from the University of Oxford. He then undertook post-doctoral studies at the Royal Institution of Great Britain in London, where he used supercomputers to solve important problems for the oil industry. Returning to Perth in 1996, he used supercomputing to solve problems of relevance to the mineral processing industry. 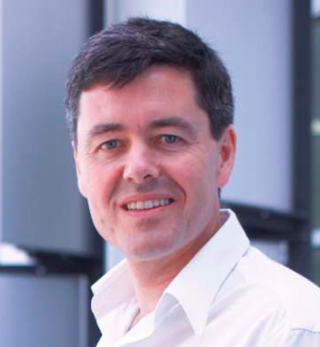 In 2004, Professor Rohl became the Executive Director of iVEC and developed a successful partnership across five institutions to provide major advanced computing facilities for all Western Australian researchers. This culminated in the $80 million Pawsey Centre, a world-class purpose-built data centre at Technology Park that houses the largest research supercomputer in the Southern Hemisphere. 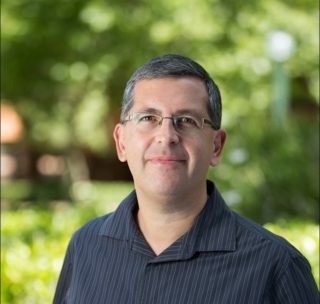 In 2012, Professor Rohl returned to his substantive role as Professor of Computational Science at Curtin and became the inaugural director of the Curtin Institute for Computation. In August 2018 he successfully led a bid to establish the ARC Training Centre for Transforming Maintenance through Data Science under the Industrial Transformation Training Centres program. A/Prof Nigel Marks is a material scientist with a long standing interest in atomistic computer simulation. He received his PhD in 1997 at The University of Sydney and worked at the Australian Nuclear Science Technology Organisation and the Queen’s University of Belfast before returning to Sydney University on an ARC Postdoctoral Fellowship. After five years as a teaching and research academic, he moved to Curtin in 2008 to develop a program in nuclear materials simulation. In 2012 he was awarded an ARC Future Fellowship on nanodiamond synthesis from carbon onions. His other research interests include self-assembly in carbon, radiation damage in solids, semiconductor nanostructures and chemical effects due to beta-decay. A/Prof. 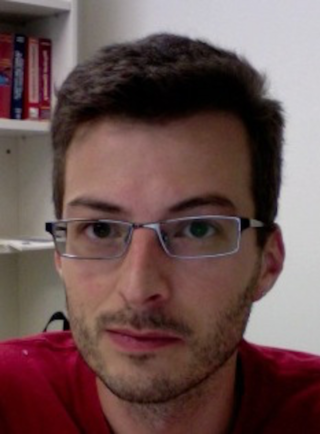 Paolo Raiteri joined the Department of Chemistry at Curtin University in 2008, first as a Targeted Research Fellow then as an ARC Research Fellow (ARF). Subsequently he was awarded an ARC Future Fellowship and is now a member of academic staff in the School of Molecular and Life Sciences. His research interests include computational geochemistry, with particular focus on dissolution and growth of minerals in aqueous environment. 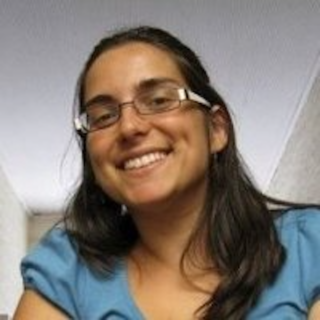 Dr Irene Suarez-Martinez is an ARC Future Fellow whose research interests include the atomistic modelling of carbon nanoforms, such as graphene and carbon nanotubes, using ab-initio and semi-empirical methods. 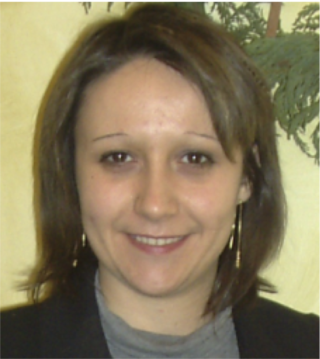 Dr Raffaella Demichelis (ARC Future Fellow) joined Curtin University in 2010 (post-doc 2010-2012; Early Career Curtin Research Fellow 2013-2017), after completing her PhD at Università degli Studi di Torino. Recently she was awarded an ARC Future Fellowship (2018). She is an expert in the application of first principles and classical methods within the chemical, geochemical and materials sciences. Her main research interests include nucleation and crystal growth, biomineralisation, mineral and carbon nanotubes, polymorphism, materials for clean energy production. Several PhD scholarships available – please contact Julian Gale or Raffaella Demichelis.